Biggles News Magazine. Number 53. 1996 As new, except very minor marks/creasing to spine. 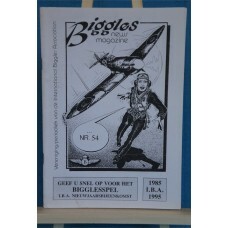 Unopene..
Biggles News, Number 54, 1996. 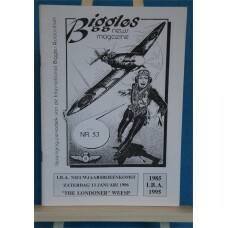 Unopened as new except minor bump to bottom front and minor grubby ma..
Biggles News Magazine February 1996. 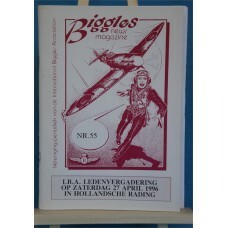 Number 55 As new unopened, includes IBA agenda 7 pages, A4 f..